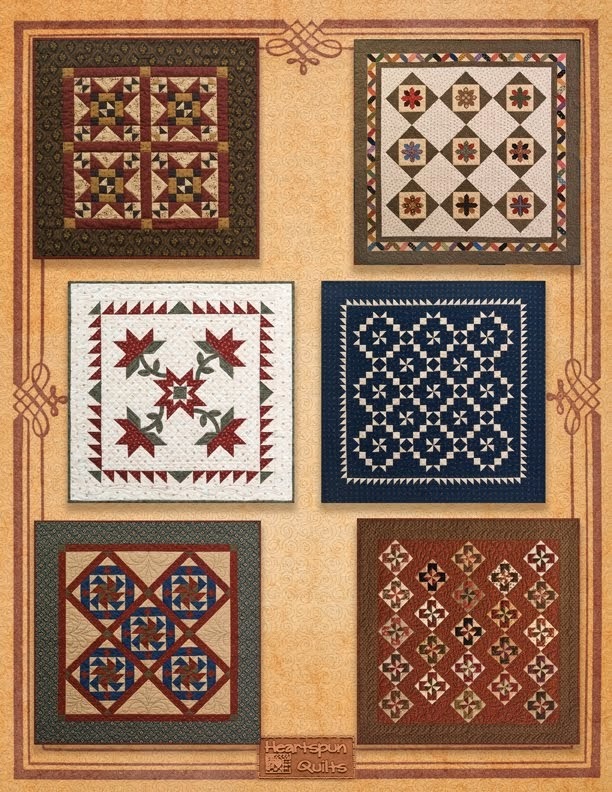 I'm back from a lovely trip to visit two quilt guilds in Texas. 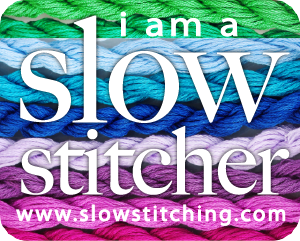 I had a wonderful time there as I always do when I get to spend quality time with quilters!! My thanks to all the folks from Vereins Quilt Guild and the Hill County Quilters Guild for the warm and hearty welcome they gave my hubby and me. 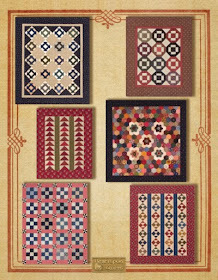 Just one day back to work and the pre-fall quilt market crush is upon us. We're busy making plans to finish the last of the new quilts for market, trying to catch up on orders, and what seems like a million other details. It's all good....no complaints here! 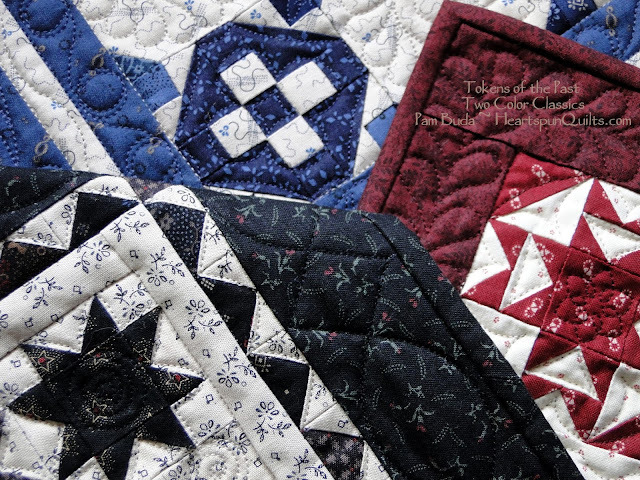 I just couldn't resist showing you a sneak peek of three new quilts is am SO JAZZED about!! 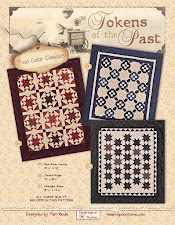 These little darlings are the three two color quilts in my newest Tokens of the Past pattern called Two Color Classics. I hope you find them as irresistible as I do!! They are off to be photographed and we're working on the cover. 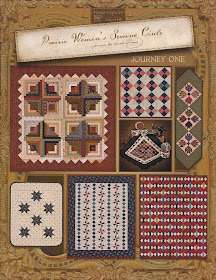 The pattern and kits will be available very soon, so watch my blog for the big announcement. Val, my quilter who is lending her talents and quilting magic to Plantation Stars, tells me it's almost done. I can hardly wait!! Pattern and kits will be coming soon on that one as well. 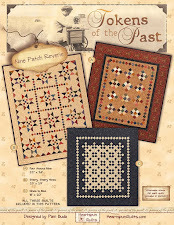 And...then there's Rebecca's Thimble....another new pattern, also featuring two color quilts. I sense a theme here....must be my mood lately. 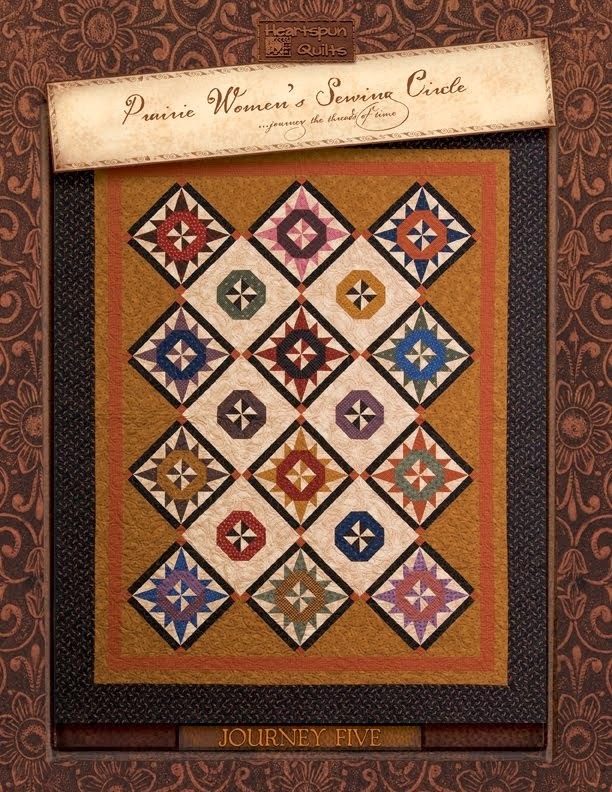 I don't know about you, but I do so love a traditional two-color quilt. 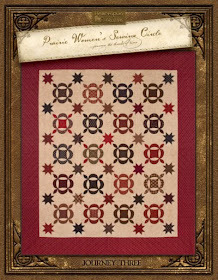 Must find time to write my next Quilting Essentials blog post....I haven't forgotten. And....work is well underway on my 2018 BOM. Exciting stuff going on here. Summer is hanging on to the bitter end here in suburban Chicagoland. I returned from Texas to the hottest weather we've had here all summer! Frankly, I long for the cooler days of fall, and am concerned that these hot days will rob us of glorious colors in our fall leaves. Mother Nature sure is letting us know who's boss lately. Let us not forget all of those effected by the hurricanes and earth quakes and keep them in our prayers. As I stitch in the evening, I count my blessings with a grateful heart. 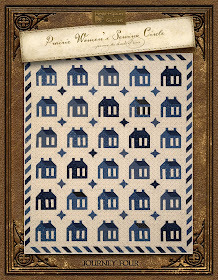 Oh, I am SO jazzed to finally show you my newest fabric collection designed just for Marcus Fabrics! Tall Grass is a lovely collection of various prints in shades of greens. You know how bad I am at taking pictures. 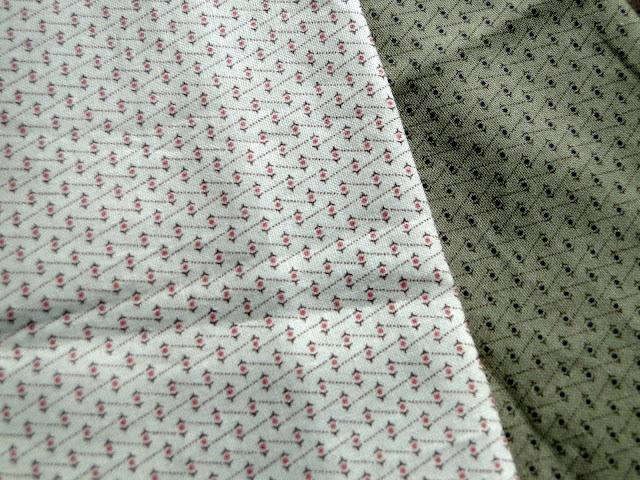 I'm showing you two photos of the same fabrics ~ one shot with the flash, and one without, to demonstrate the difference in how it changes the coloring. (I'm trying to blame my poor photography on the lighting.) Hopefully, you'll be able to get a good idea of the pretty shades of greens. I am so, so happy with all of the prints in this collection. I worked in a few other colors with the green backgrounds for variety...and, well....for the fun of it! Once in a blue moon I needle-turn applique, and thought of all of the applique-ers out there who use greens in so many of their quilts, as vines and leaves, and so many different things. I really do love all of the fabrics I design, but once in awhile, I do have a favorite, and this print is one of them....especially the light. 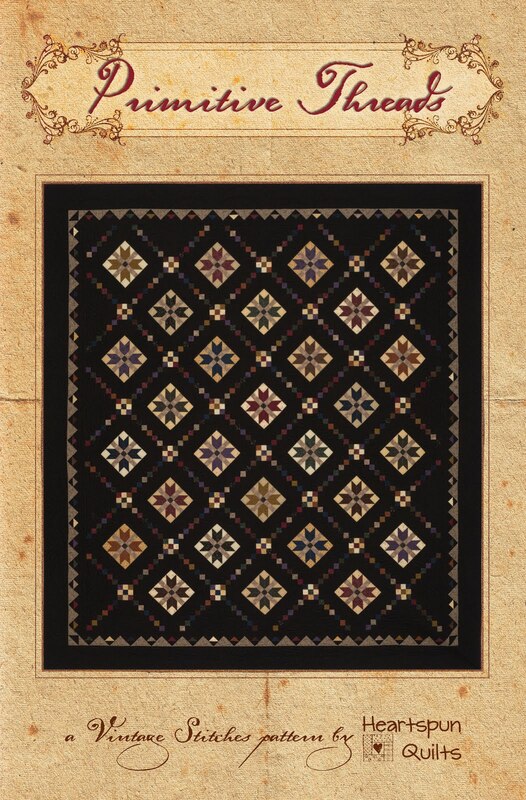 I can see it used in a bazillion quilts. I'll have to order extra of that one! Why the name Tall Grass? Well.....growing up in Illinois, the Prairie State, we have tons of different tall grasses everywhere. It grows wild, and we work it into our landscaping because it's perennial, and indigenous. It grows in every shade of green imaginable. Some have flowers, most have tasseled tops in wheat tones and browns. I thought it was the perfect inspiration for a collection of green fabrics for this "Prairie woman". I've designed a quilt featuring all of the Tall Grass prints and will show it to you just as soon as I can. Tall Grass will be delivered to your local quilt shop in January, so next time you visit the shop, ask if they've ordered Tall Grass! 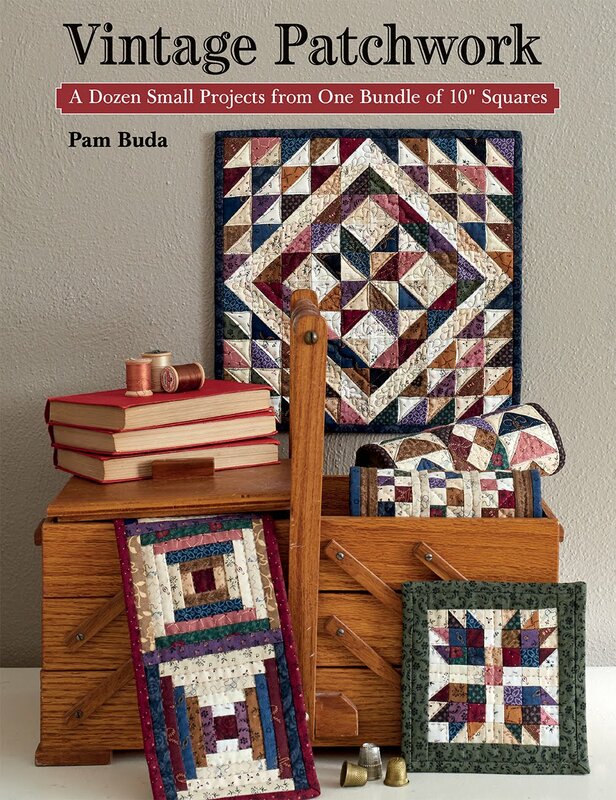 It's so important to support our local quilt shops!! 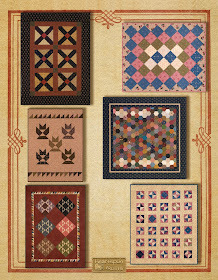 Click here to see the entire Tall Grass collection on the Marcus Fabrics website. I'm also delighted to be traveling to Texas to meet with two guilds there. Hoping to post pictures to Instagram and Facebook. In the meantime, make your sewing machine happy by spending some quality time with it. By doing so...you'll be happier, and at peace with your heart! 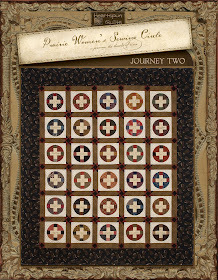 Healing Hearts is a very special quilt pattern offered by Kimberly Jolly and all the generous folks at FatQuarterShop.com. 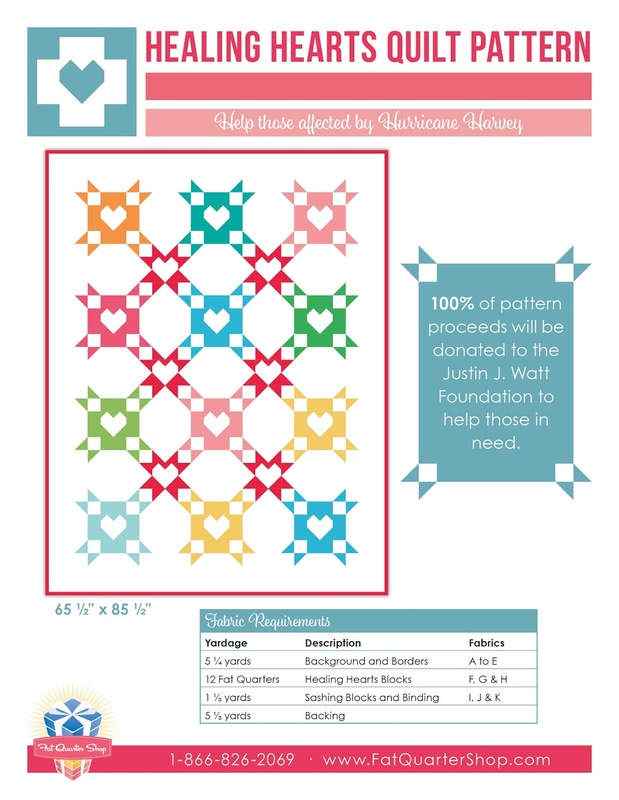 Starting today, September 12th and through October 31st, you can purchase this very sweet quilt pattern for just $9 with all of the proceeds going to the JJ Watts Foundation. Every cent of the money raised from the sale of the Healing Hearts pattern will directly help the untold families effected by Hurricane Harvey. 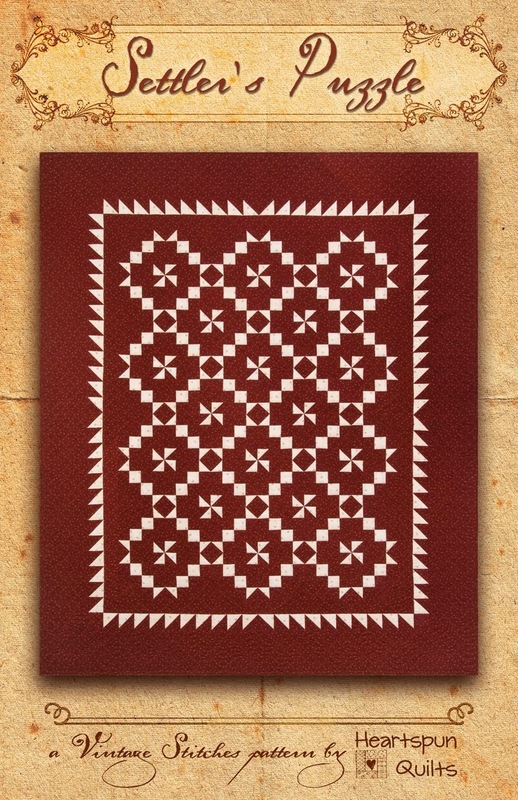 Click here to purchase the Healing Hearts pattern, and you'll be able to download and print it right away, and begin helping folks who really need a hand up right now. I can hardly believe that 16 years have passed. We all know exactly where we were, and what we were doing when the first plane hit. 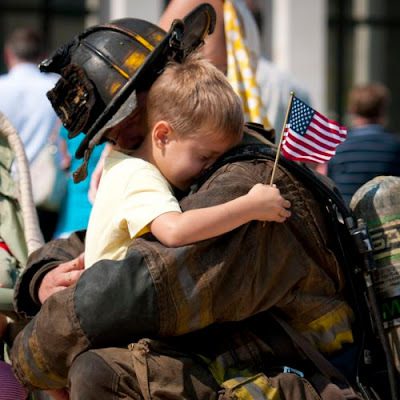 We honor the nearly 3,000 people who lost their lives that day, and all of the first responders who gave everything they had....tirelessly...for days and days. We must pause to remember them all and keep them in our hearts. We can draw strength from the fact that the entire world changed from that day on, and we overcame it all, continuing to be America Strong. Packing Up and Headed to Texas! We've been packing up for what seems like days for my upcoming trip to Texas. With well over one hundred quilts to choose from, it's hard to pick which ones will make the trip with me. Decisions, decisions! 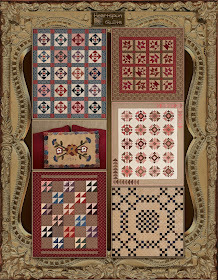 Besides packing for the Texas trip, I am juggling several other projects and new quilts in progress. 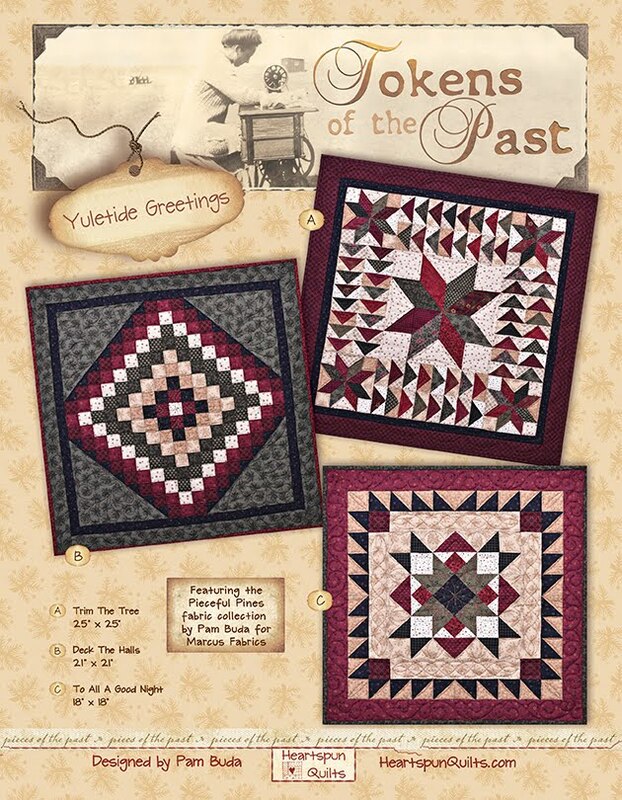 Plantation Stars is still with the quilter, two of the three new Tokens of the Past ~ Two Color Classics quilts are completed with the third in progress, and two more new quilts are almost ready for another new pattern. I have three new fabrics lines in the pipeline with one nearly done, and expect to make a new quilt with it in time for fall market. And....there's also the ongoing big kahuna top-secret project as well. Too many things I can't yet share with you!! UGH! So frustrating. 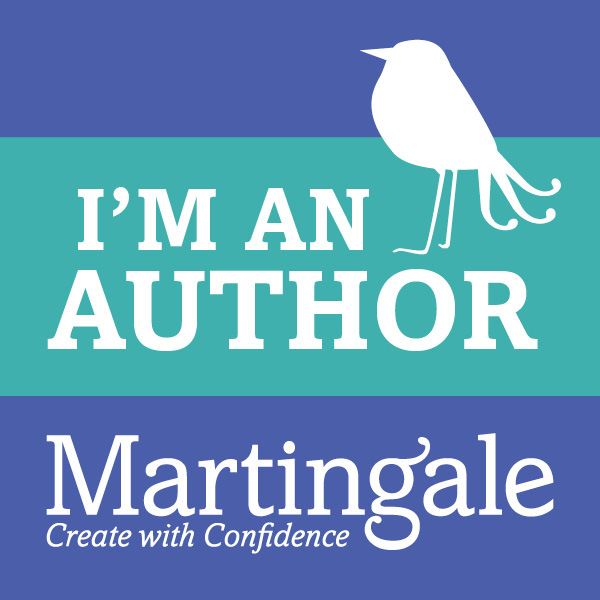 All that means that I haven't been blogging as regularly as I'd like to because I don't have much I can share. Soon....all that will change. It sure would be wonderful to see you there!